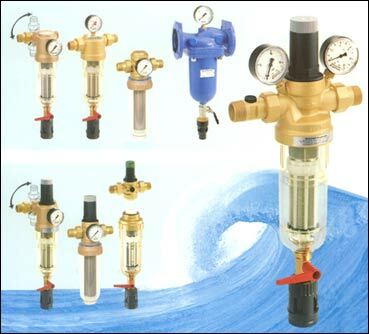 most effective filter cleaning available. 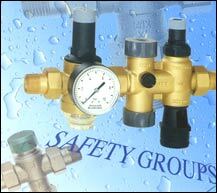 Maintains cleaner water and better flow. 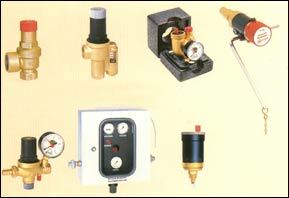 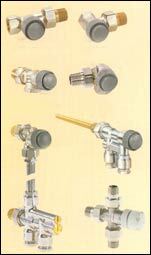 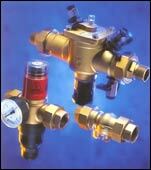 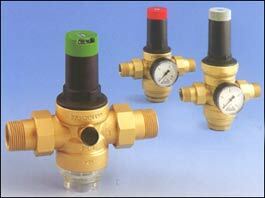 Where water pressures are excessive, BRAUKMANN pressure regulating valves are commonly used. 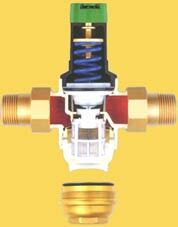 The primary purpose is to protect pipes, valves and appliances from damage due to high pressure. 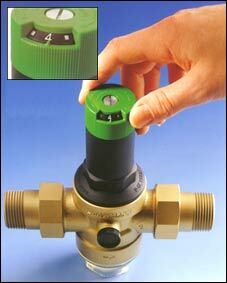 Another purpose is to decrease water consumption and wastage. 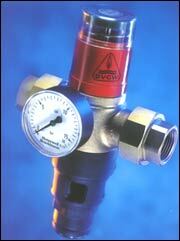 for safety when dealing with heated pressurised water vessels.